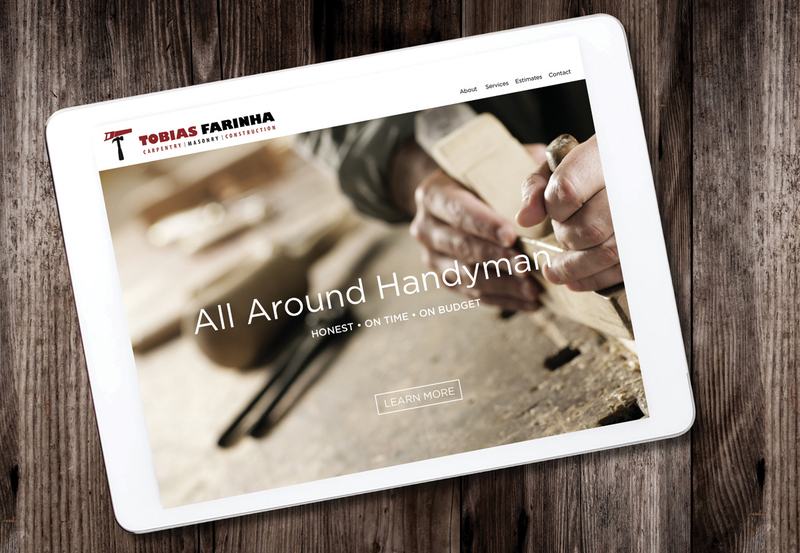 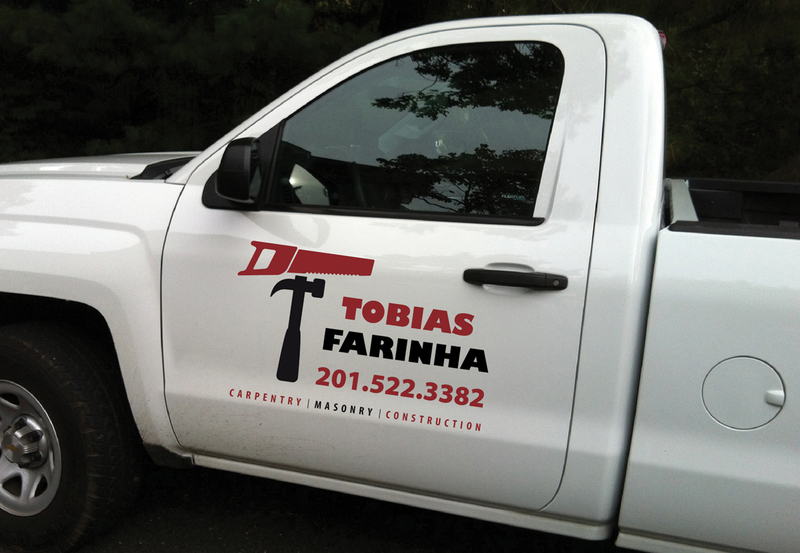 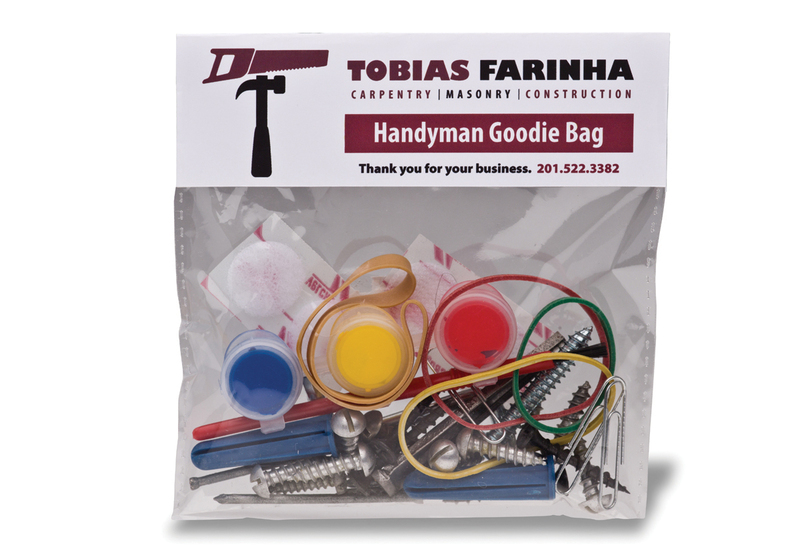 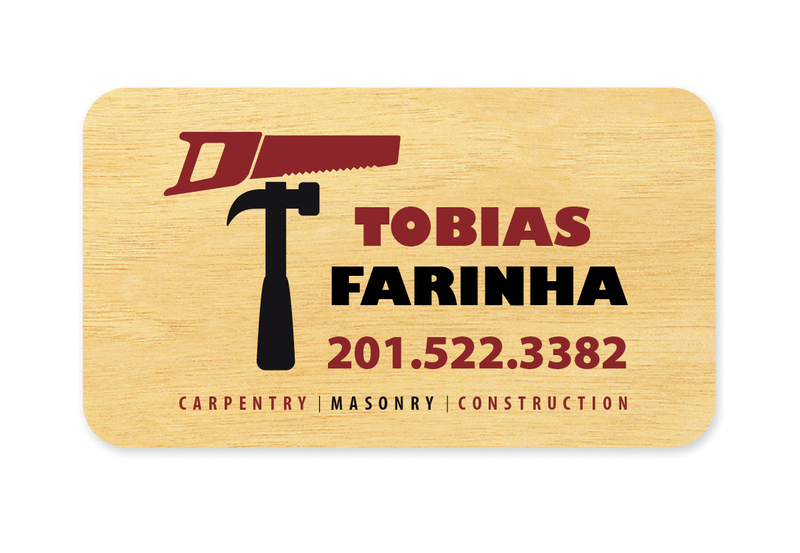 A true craftsman, builder and handyman, Tobias Farinha has forged a company known for high quality and on-time delivery. 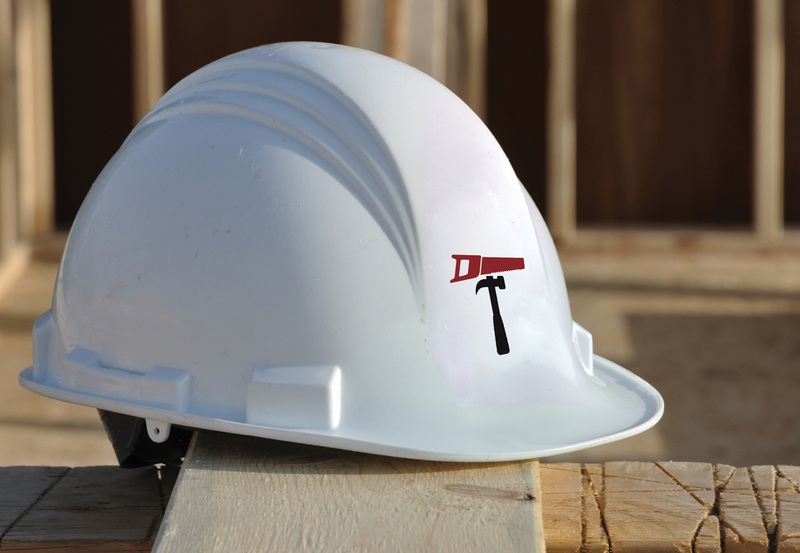 Rare in the construction industry. 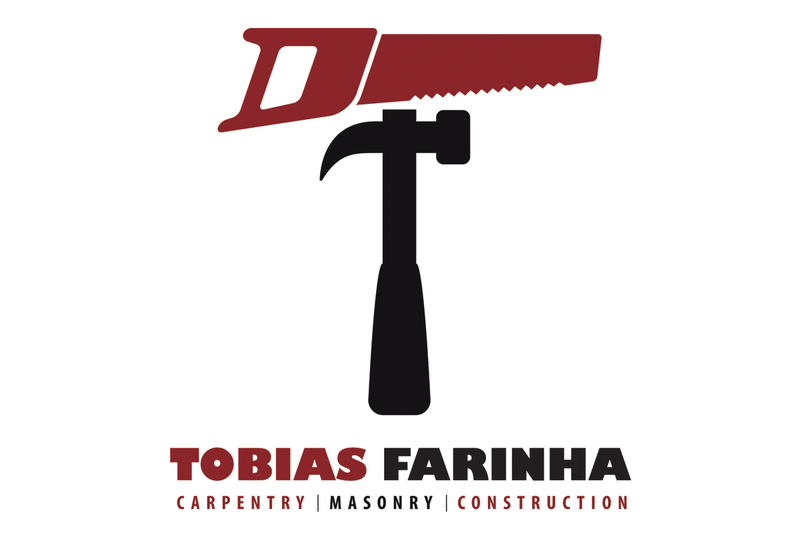 We designed a brand logo and identity that reflects the nature of his business concisely and details his overall hard-work, blue collar ethic.